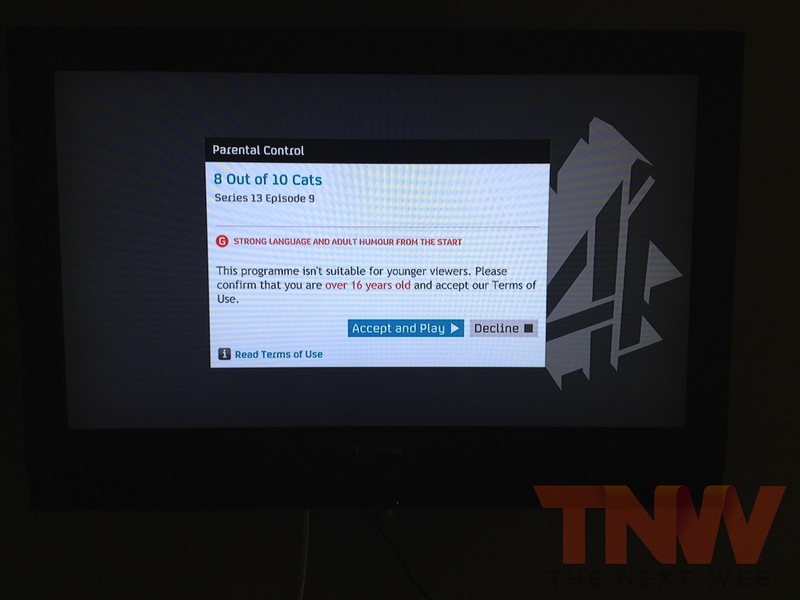 A joint venture by some of the UK’s biggest TV and broadband brands, including the BBC, Channel 4, BT and TalkTalk, YouView aims to bring together catch-up TV services together on one platform, but it has faced delay-after-delay over the past couple of years. 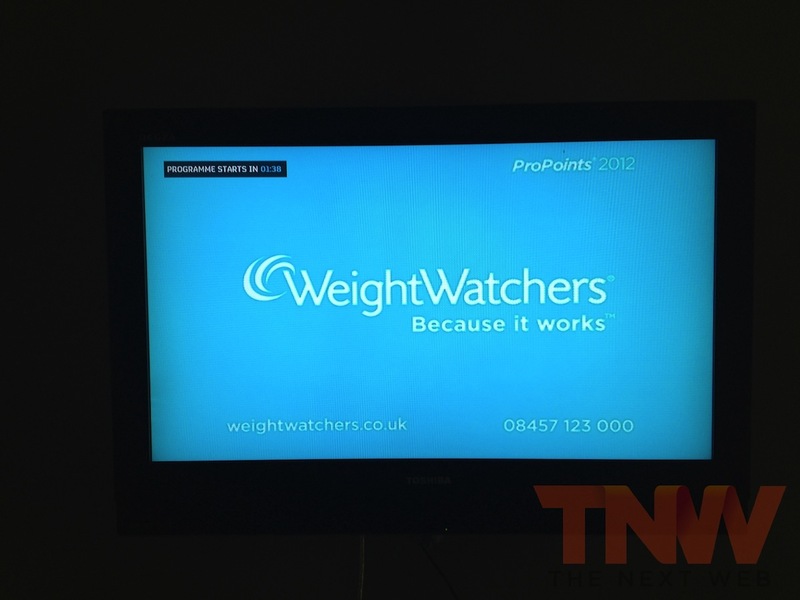 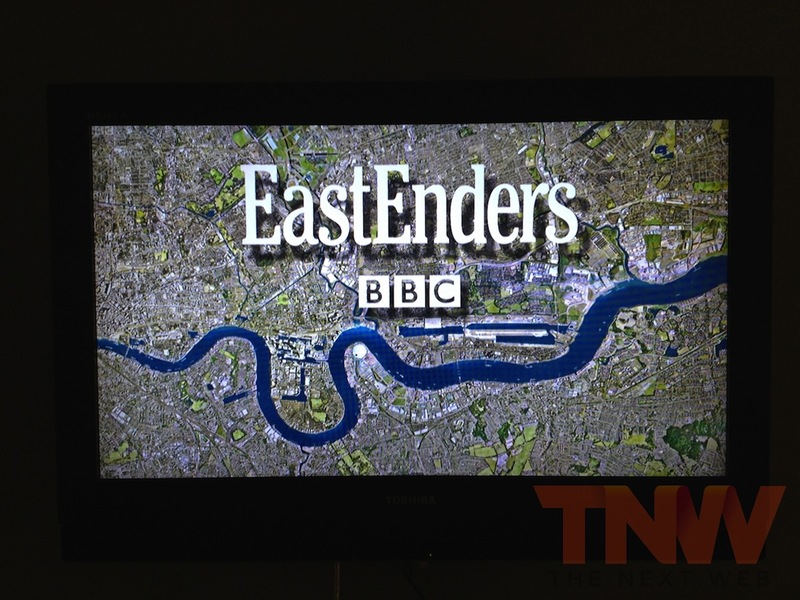 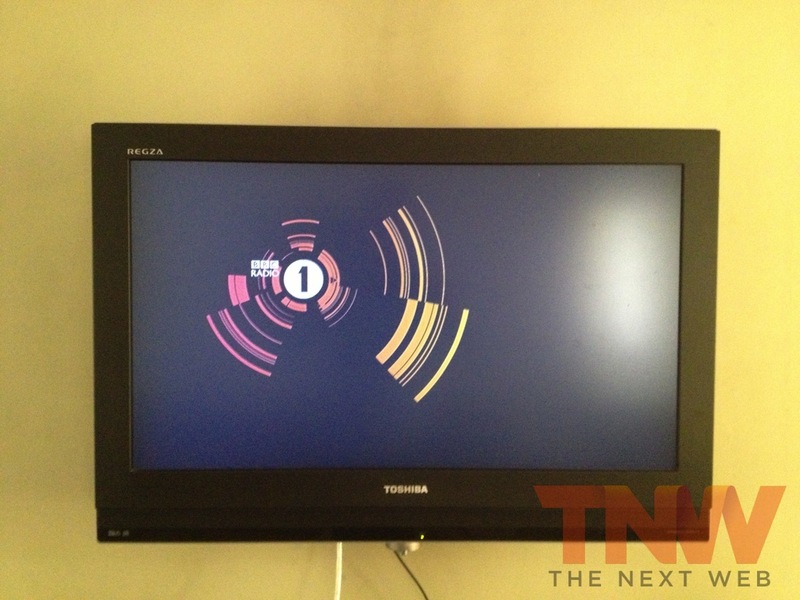 Founded initially in September 2010, the project could have led the way for digital TV-viewing platforms in the UK. 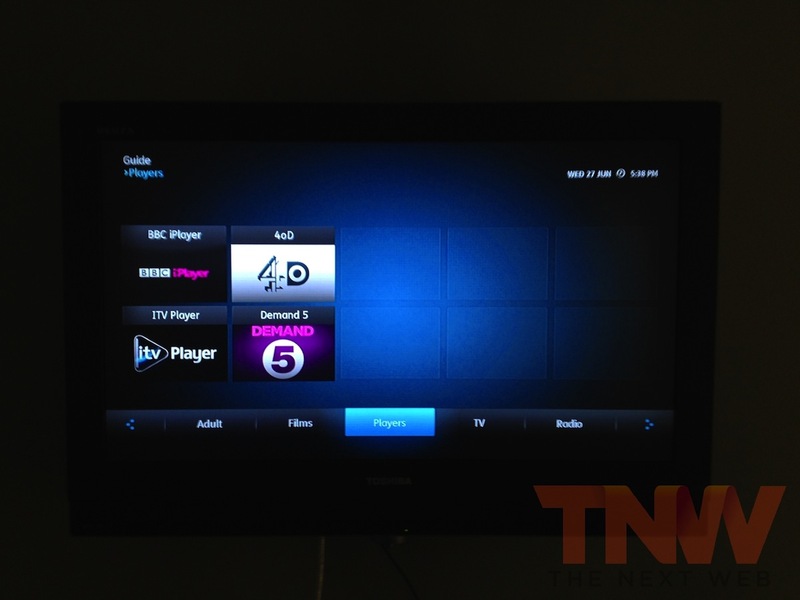 Last year, Amstrad founder Lord Alan Sugar joined YouView as Chairman, and was set to “cure or kill off” the service, but finally it’s due to formally launch at a press event next week. 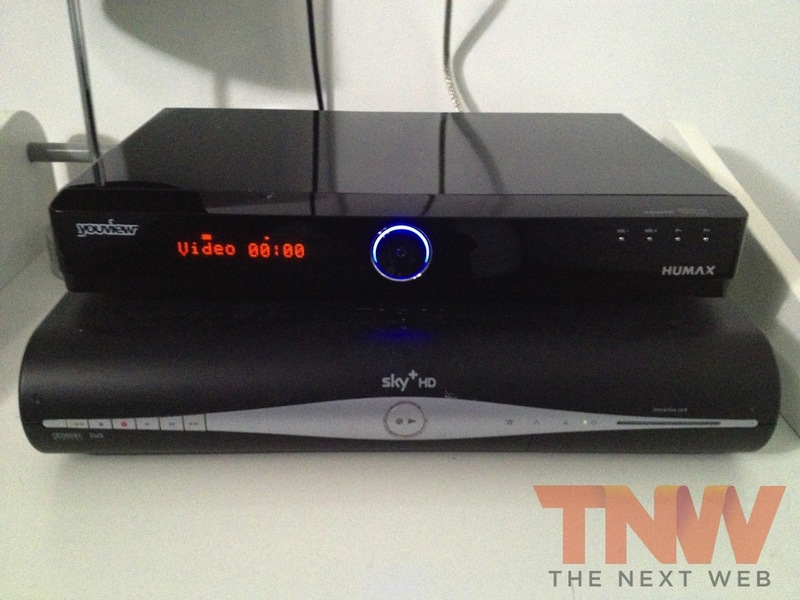 At the event, partners are expected to unveil their set-top boxes, demonstrating the hardware that will help rival Virgin Media, Sky and BT’s existing solutions but they have already started making their way to testers. 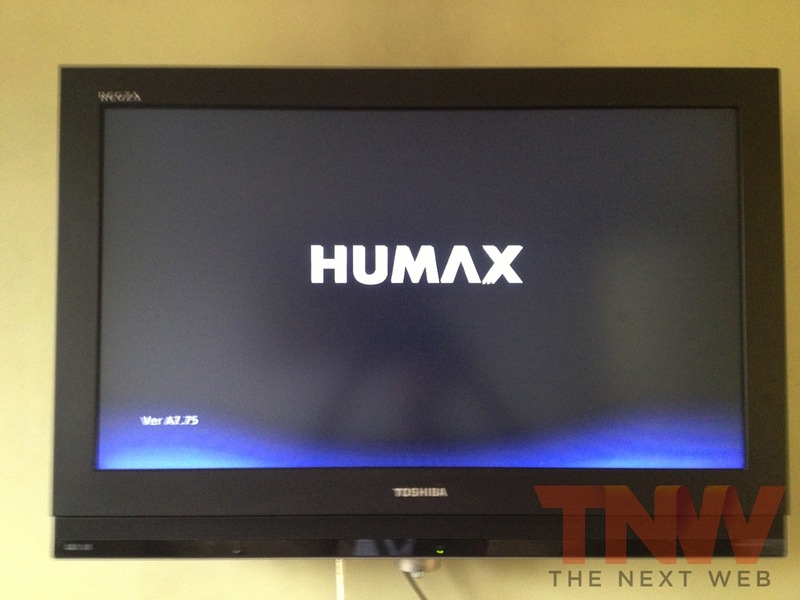 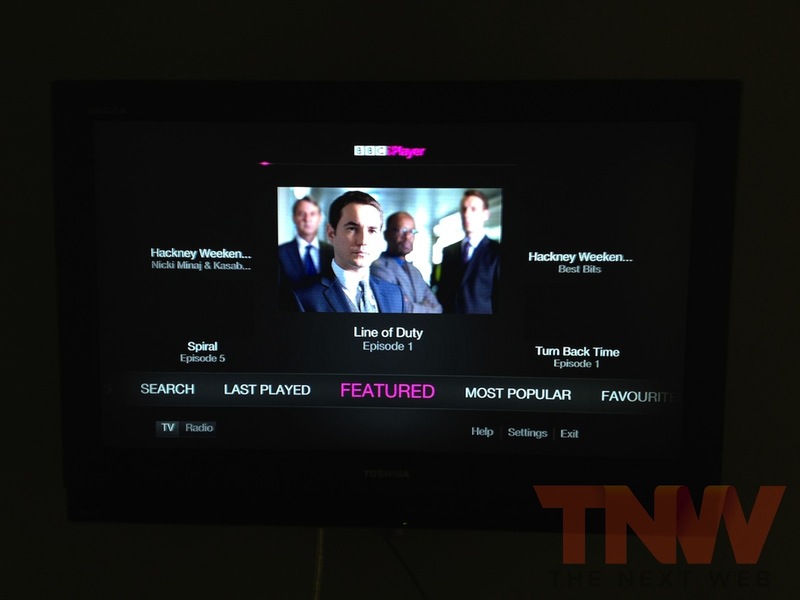 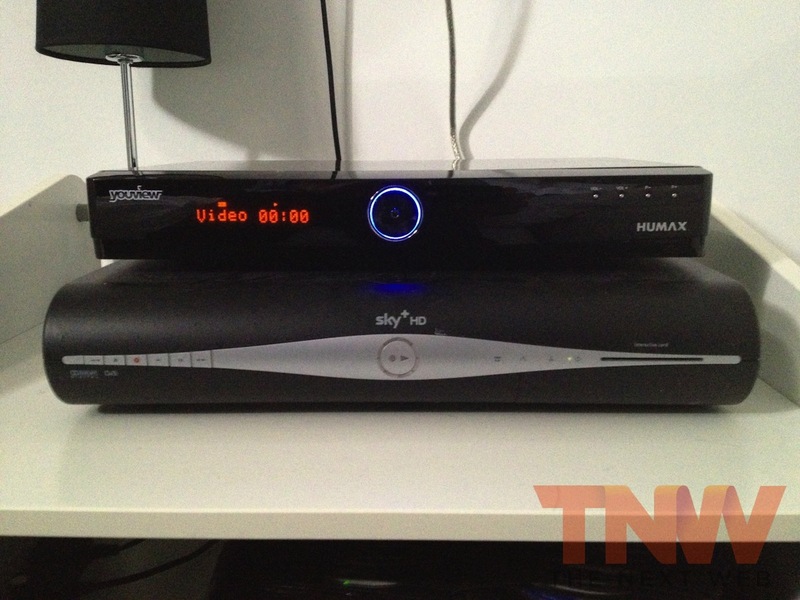 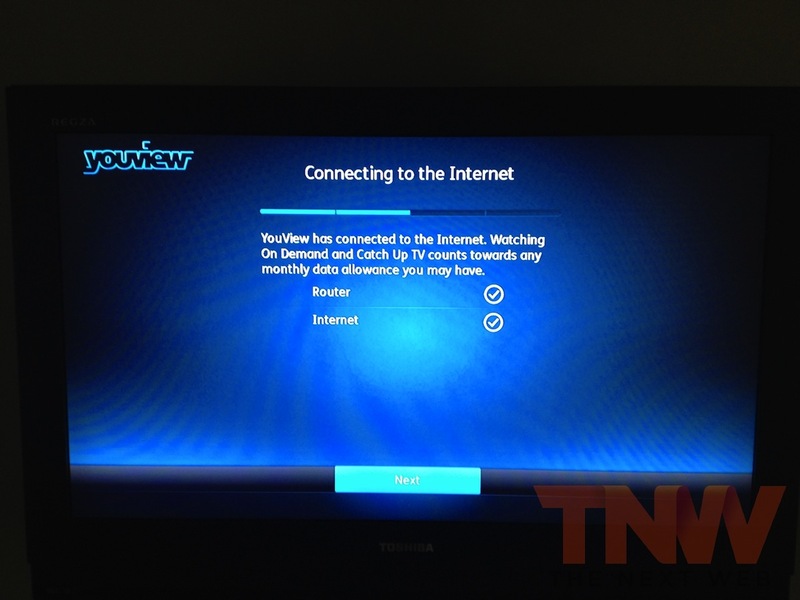 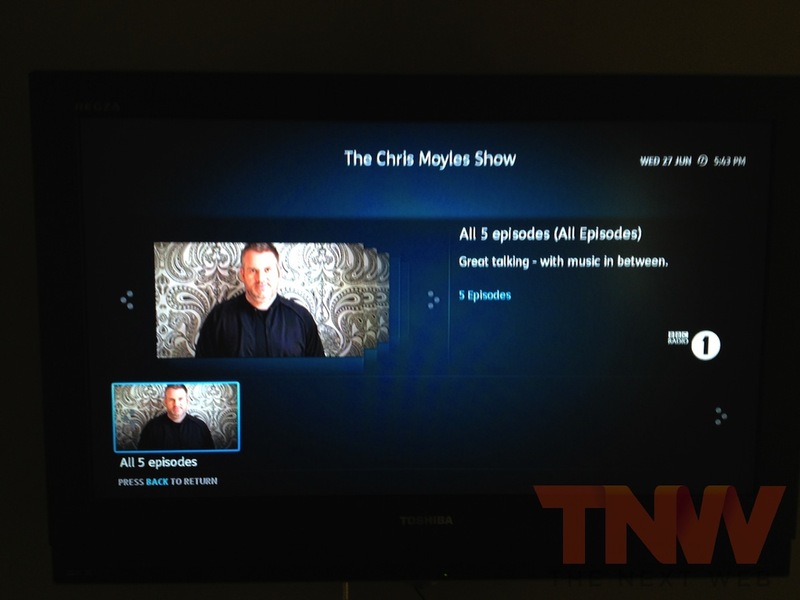 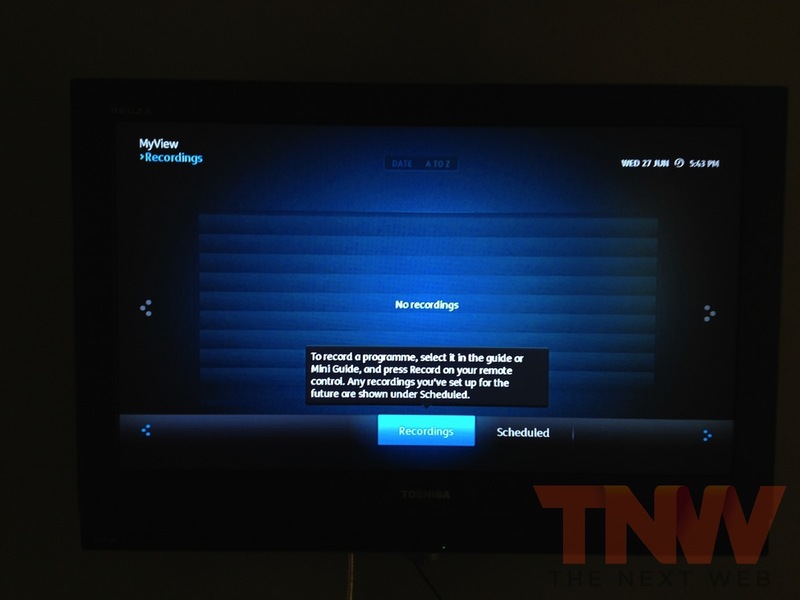 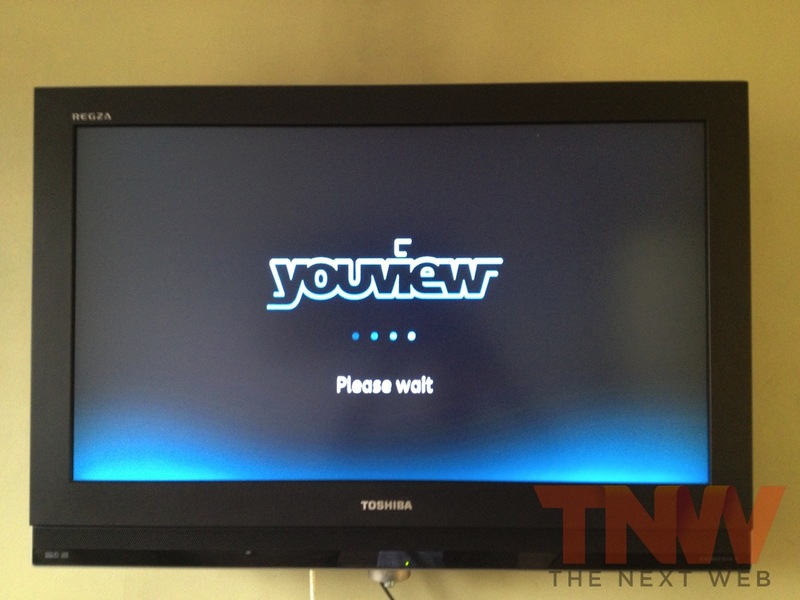 An anonymous tipster sent The Next Web some shots of a new Humax YouView box, giving us a first look what the company has planned for its IPTV service. 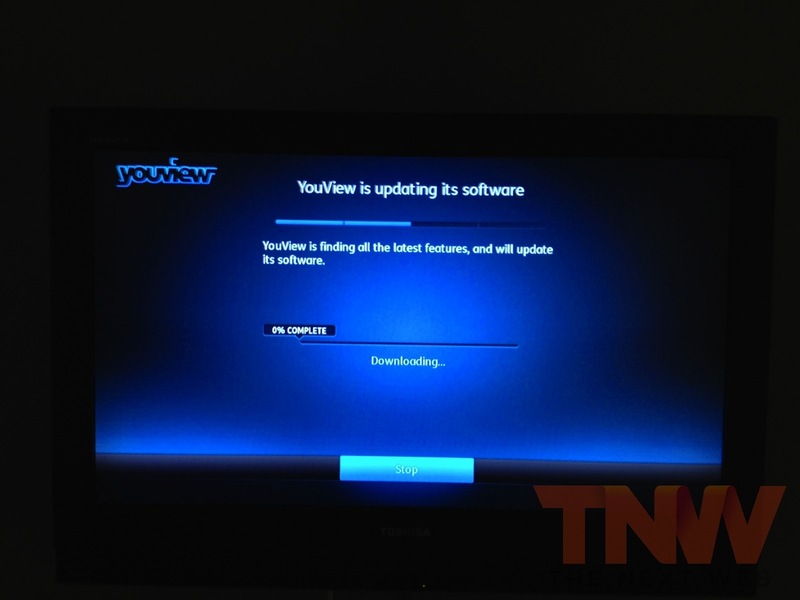 YouView’s backers hoped to launch the service before the 2012 Olympics in London but have said that it is “more important to get the product right than rush it out to market.” At the moment, the service is limited to a select number of channels but more are expected to be added before launch. 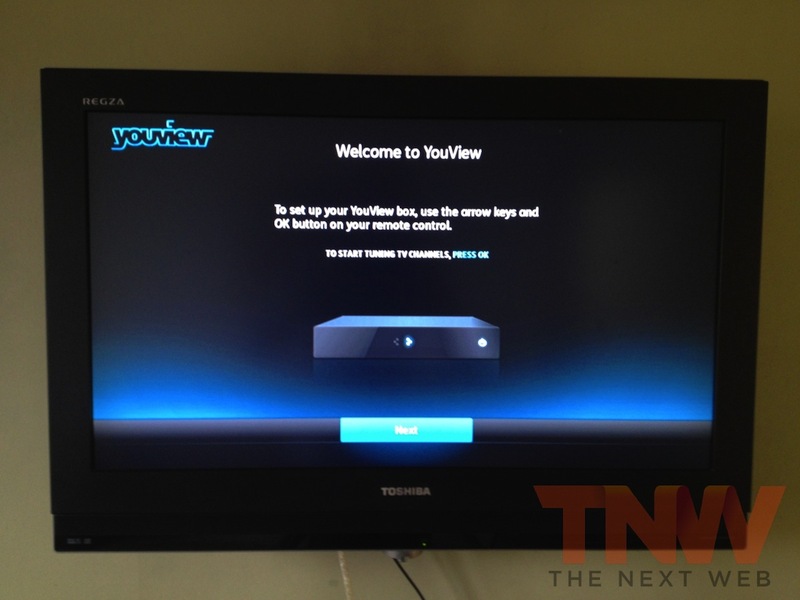 YouView players are expected to launch in the coming months, delivering 70 digital channels from Freeview, the last 7 day’s catch up, plus series recording and thousands of programmes on demand.